CCPN has been promoting LSE’s China related studies and the theme of China in comparative Perspective in a variety of different ways since the website was launched in 2008, and has demonstrated its usefulness both nationally and globally. 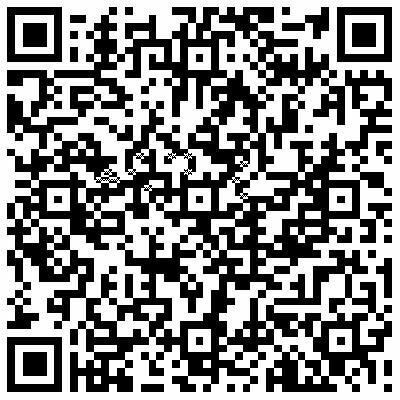 After Blog|, Anianet|, Facebook|, JISC mail|, Twitter| and Delicious| were set up by previous CCPN Research Assistants, Junni Ogborne (2011-) expanded CCPNs Social Media in line with the 'Public Engagement' principle. 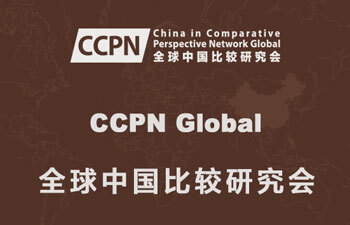 He updated our Facebook groups and Twitter, as well as setting up the CCPN Sina Weibo feed and Posterous| CCPN blog.